Chinese mobile manufacturer Itel Mobiles has announced free 1GB of data per month for its users of idea network. The company has collaborated with Idea Cellular and offers free 1GB of data per month for up to six months. However, the offer is valid only on selected models of itel smartphones. 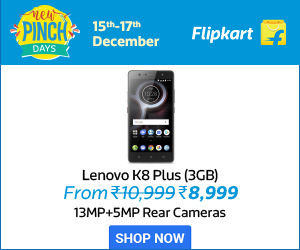 The offer models include models under Wish series; it1409, it1407, it1508, it1508+ and Power Pro series; it1516+. “With all aspects of our lives rapidly migrating onto a digital platform, internet connectivity has become a necessity instead of a luxury. The association with Idea Cellular, one of the most popular mobile networks with an extensive service outreach, is aimed at making digital connectivity more affordable and value-driven for both itel and Idea users,” says Sudhir Kumar, CEO at itel Mobile. itel Mobile can avail the offer by visiting the http://i4all.ideacellular.com/offers from their idea smartphone. 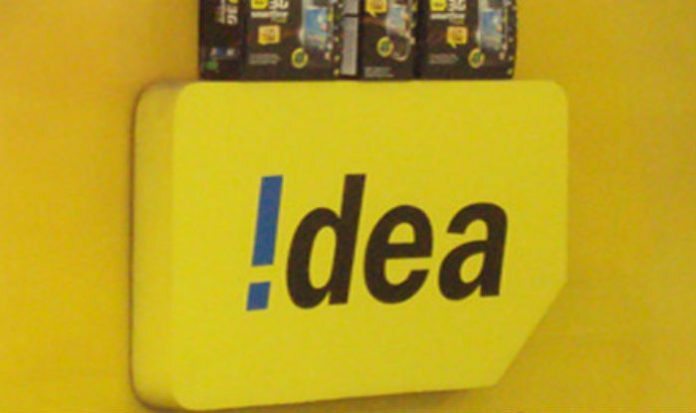 Idea offers free data for the first month, and users can avail 1GB free data per month for next six months. To get the benefits, users have to recharge of any value of Rs 50 or above each month. The idea has slashed outgoing call rates and launched value packs for roaming outside India. This brings the costs down by up to 85 percent. Besides this, Idea has also decided to provide free incoming calls on national roaming effective from April 1. With Reliance Jio massive attack, other telecoms have fallen in the pit of huge loss. On the other hand, Jio user based has reached 100 Million with the announcement of Reliance Jio Happy New Year offer. However, the offer ends on March 31st, and users have to start paying for the data they consume. This could be the right time for other players in the industry to come up with competing offers to attract customers.